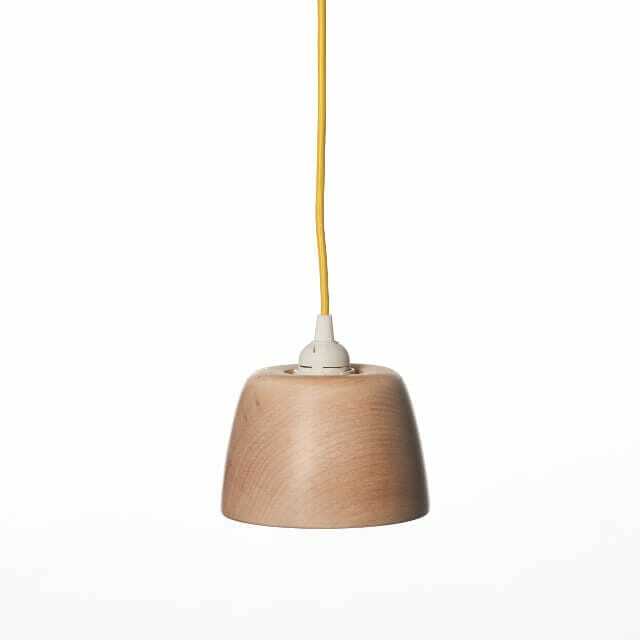 A superbly versatile hand turned wooden pendant light. 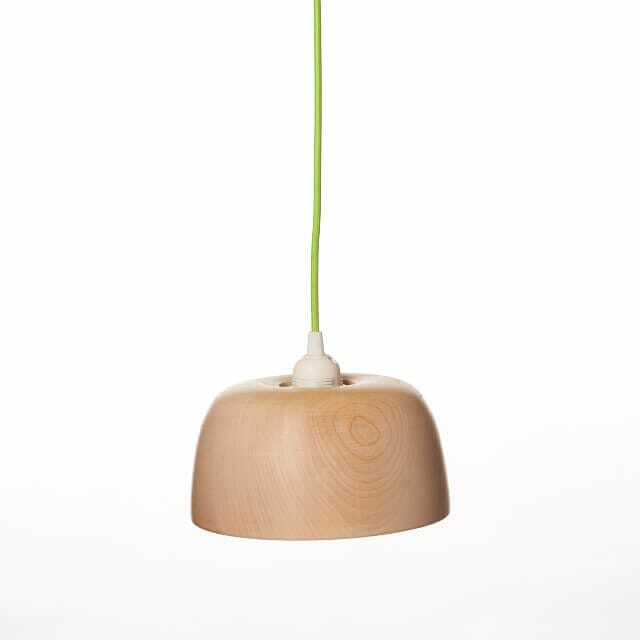 A superbly versatile hand-turned wooden pendant light. 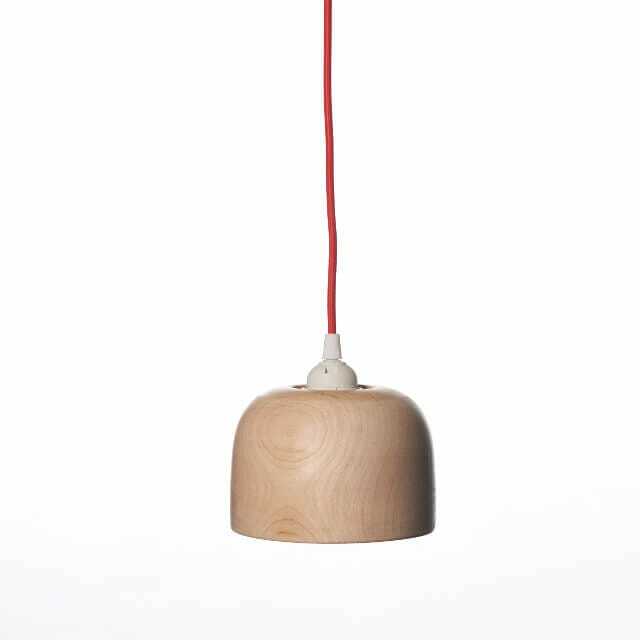 Singularly this pendant can be presented hanging from a wall bracket and fitted with a standard plug or alternatively, it can be hard wired into an existing ceiling source with a rose. This style and shape were developed through a brief given to us entitled ‘kitchen’, we tried to design a light that would give focus to the food as well as give the home a warm yet direct light. After designing this pendant for a kitchen table/island setting we soon realized its versatility to lend itself to a reading light and looks fantastic used with a long cord and hook arrangement. Hand turned cherry, maple and sycamore with a white plastic fitting a choice of coloured silk braided cord.